Before I begin to enjoy my weekend with family, I thought I would set up a sale to begin at 12:00 a.m. 9/1/2012. This sale will end at 12:00 a.m. 9/4/2012. I am offering 20% this weekend on my personalized hangers. 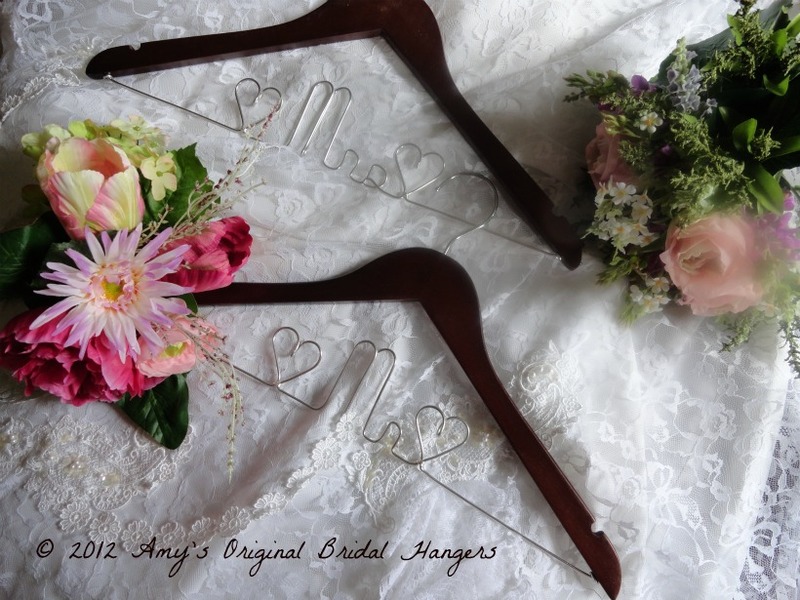 This weekend will be a great time to buy your hangers for your upcoming wedding. Do not wait, or you will be late get this wonderful discount. 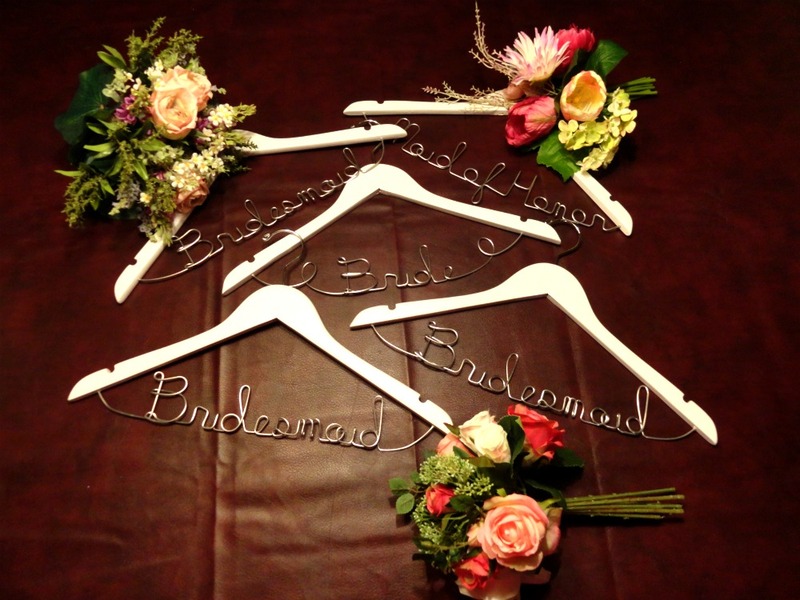 This is a must have wedding accessory! I hope you will take the time to visit my shop this weekend.